Guerrilla Marketing VS Space Hire - Which Cost Less and more Effective? 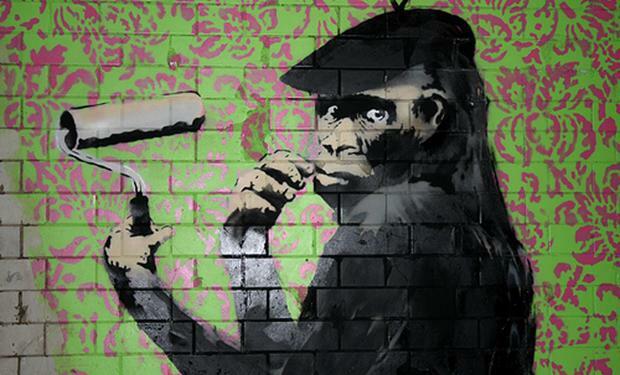 Guerrilla marketing is a low budget, unconventional marketing method used to promote brands. In 2017, promotional space hire fees are set to rocket at all major shopping centres across the UK; especially at key holiday periods like Easter, Half Term and Christmas. Guerrilla Marketing VS Space Hire – Why Guerrilla Marketing could have better results. When hiring space in Shopping Centres, if the right space is chosen (location with high footfall) it can result in more customer engagement. 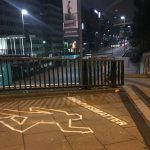 However, the Guerrilla Marketing method is not as limiting as the activity can be moved about to specific spots which have high footfalls hence the ‘targeted footfall. Hiring space in for example, shopping centres only offers 7 days of activity compared to 16-19 days for Guerrilla Marketing. This is an additional 5-12 days more promotional activation, this means there is more time to raise as much awareness as possible. Guerrilla Marketing: based on 16 days will be double the above final figure if planned right. 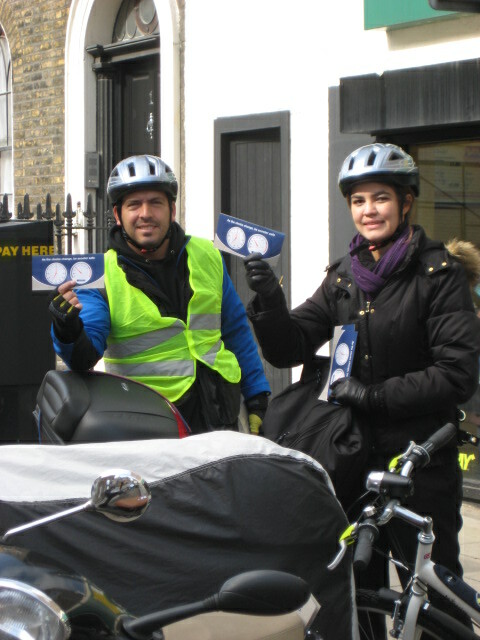 OTS – The Opportunity To See will be more when carrying out Guerrilla Marketing due to the extra 5-12 days of activity. However, this all depends on if the Guerrilla Marketing is done right. Using the Guerrilla Marketing method helps to save costs. 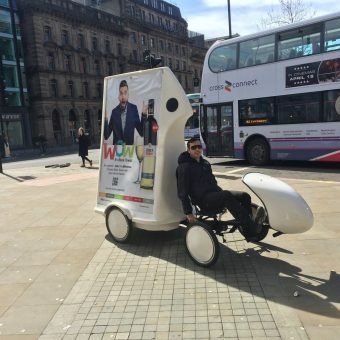 Space Hire can cost approximately £12,000 for the use of one space while it can cost less for multiple locations when carrying out Guerrilla Marketing activities. It is common in this business to rent promotional space in shopping centres and train stations. It is pretty generic just like TV adverts. 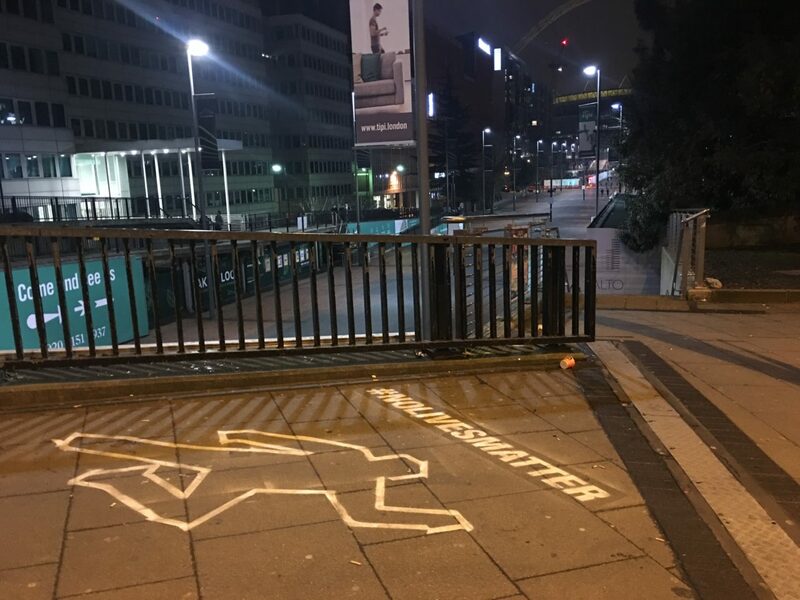 Although there may be high footfall traffic depending on the location (main reasons why it is so popular), there is also a lack of creativity. The main benefit that can be obtained in shopping centres is OTS. All kinds of audiences may walk past your location. If you have an eye-catching stand the potential for OTS is greater. However, when you calculate interactions vs sales and follow ups, these figures as a matter of fact could even be low. Now ask yourself: Was the 12k and additional expenses (e.g. stands and more) worth it? Contract based brands like Sky can produce better results. A one-year contract could lead to a lifetime commitment. So why spend highly on space hire fees when there is no concrete data that shows the event can be successful or have a high impact on sales? This is where Guerrilla Marketing comes into place. 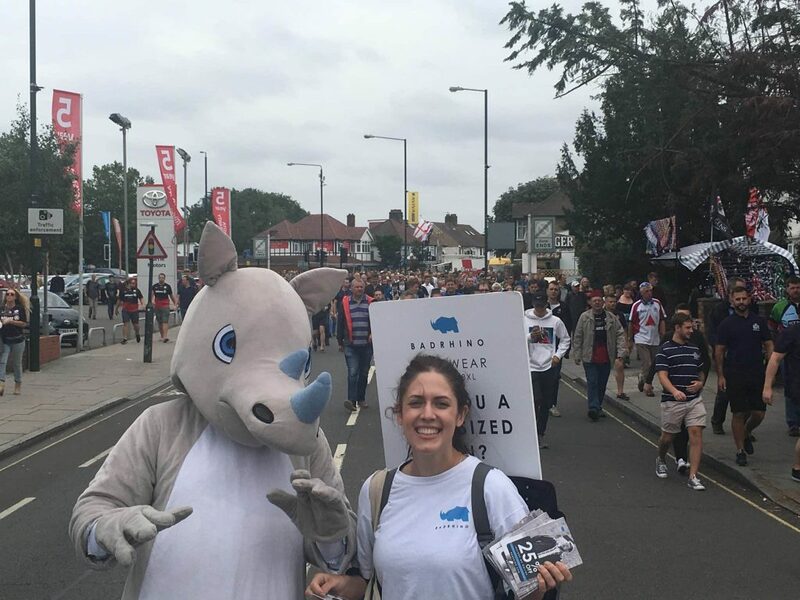 Guerrilla Marketing Activations can be placed in key targeted locations, helping to double customer interactions, OTS, engagement, social buzz and most of all sales compared to space hire. There is only a small amount of Guerrilla Marketing Experts and companies out there that know the perfect key for execution and saving cost. One of our clients paid a small Guerrilla Marketing Budget and the PR value on the campaign to this date is 50 times more than the actual spend and still rising. The idea needs to be right. You will need to know the where, when, and how’s, and most importantly, you need the creativity. 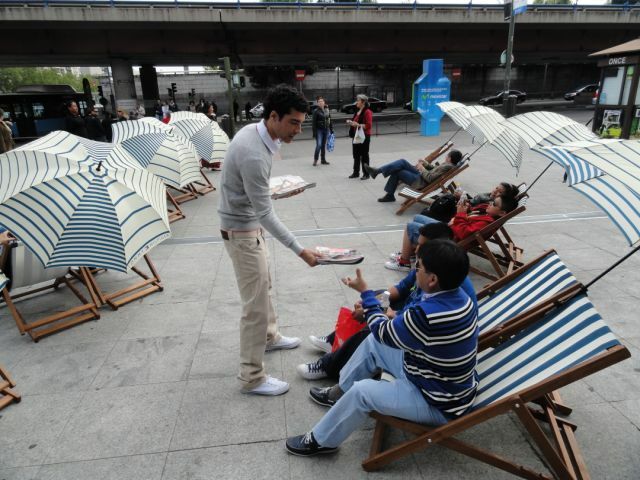 Everything must be thrown into the mix to create an effective Guerrilla Marketing Campaign. Taking content offline to online. This is the best way forward for marketing to the millennials and other target audience groups.